The NSNP Skilled Worker stream helps employers recruit and hire foreign workers and recently graduated international students whose skills are in limited supply in Nova Scotia. The employer can only hire foreign workers for positions they have been unable to fill with permanent residents or Canadian citizens. The priority will be given to workers whose employers have made a genuine effort to recruit qualified Canadian citizens or permanent residents, and can demonstrate they will provide additional support to assist newcomers with their settlement needs. Below are the eligibility requirements and criteria for Principal Applicant who is willing to immigrate to Nova Scotia under NSPN Skilled Worker Stream. The spouse, common-law partner, and children, if applicable, can be included as accompanying dependents. Must be a public sector or not-for-profit organizations with a permanent establishment in Nova Scotia. The NSNP Family Business Worker stream assists employers in hiring workers who are close relatives and also have the required skills for positions that are not currently filled by a permanent resident or a Canadian citizen. Below are the eligibility requirements and criteria for Principal Applicant who is willing to immigrate to Nova Scotia under NSPN Family Business Worker Stream. The spouse, common-law partner, and children, if applicable, can be included as accompanying dependents. The Nova Scotia Demand: Express Entry stream selects highly skilled individuals who wish to live in the Province of Nova Scotia permanently and either have a permanent full-time job offer from a Nova Scotia employer or have a reasonable ability to attach quickly to Nova Scotia’s Labour market. Be aware that this stream is a pilot project and is subject to change. The Nova Scotia Demand: Express Entry stream is aligned with Citizenship and Immigration Canada’s (CIC) Express Entry intake system. 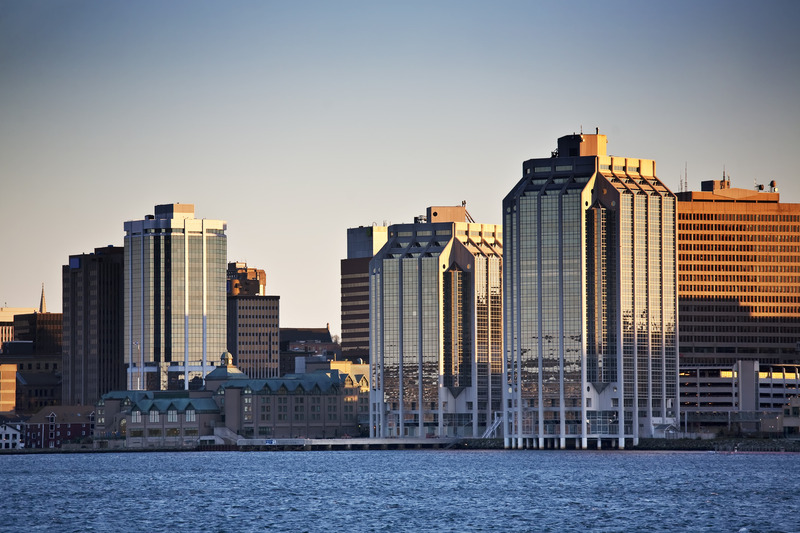 There are two application routes to Nova Scotia Demand: Express Entry stream, either you apply directly to Nova Scotia Office of Immigration (NSOI) or you have been selected from the Express Entry pool by the NSOI. Once you have determined that you meet the eligibility criteria in one of the two categories, you must also meet all minimum requirements for the Nova Scotia Demand: Express Entry stream, obtain sufficient points under the selection factors, and meet the Minimum Funds requirement. The Nova Scotia Experience: Express Entry stream selects skilled individuals who wish to live in the Province of Nova Scotia permanently and who have at least one year work experience in Nova Scotia. This stream is a pilot project and is subject to change. Furthermore, the Nova Scotia Experience: Express Entry stream is aligned with Citizenship and Immigration Canada’s (CIC) Express Entry intake system. There are two application routes to the Nova Scotia Experience: Express Entry stream, either you apply directly to Nova Scotia Office of Immigration (NSOI) or you have been selected from the Express Entry pool by the NSOI. In either case, the principal applicant will need to create an Express Entry profile within Citizenship and Immigration Canada’s online Express Entry system AND submit a complete application to NSOI.